These 6 Companies On Their Year End Vacations Will Make You Go "Pfffft Show Offs"
The end of the year is here and do you know what that means? 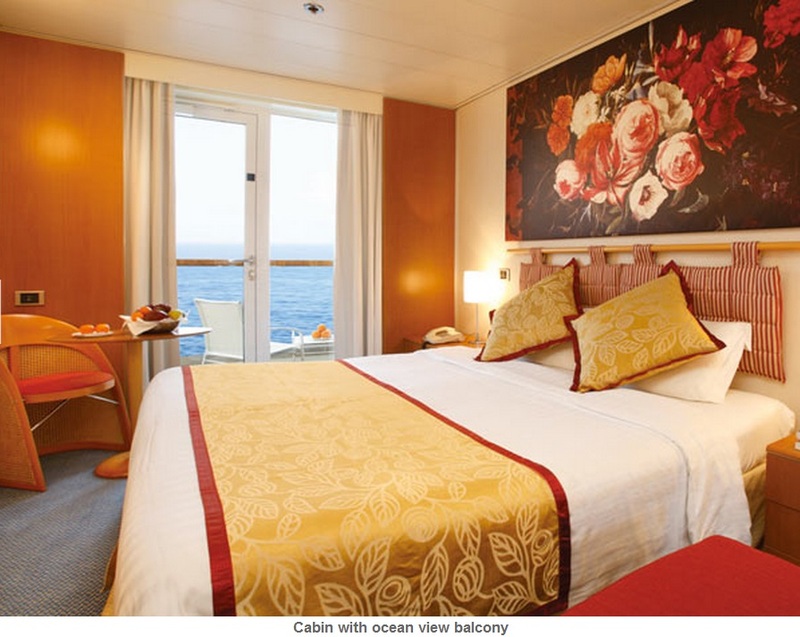 Holidays, bonuses and pure festive fun. This time around, companies from every part of the world use this season to give back to their employees for their hard work and efforts spent for work throughout the entire year. The rewards differ from simple annual dinners to extravagant lucky draws full of luxurious gifts. Another common way bosses like to reward their staff is through year-end trips and some of them go the extra mile for this. 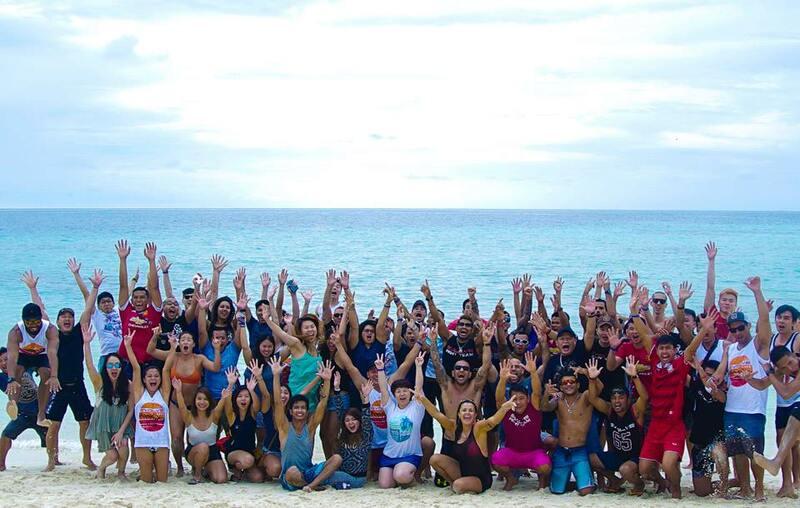 Here are 6 companies that have really set the bar high for company year-end trips. After seeing some of the photos, you’re going want to show this to your boss in hopes of giving him or her some ideas. 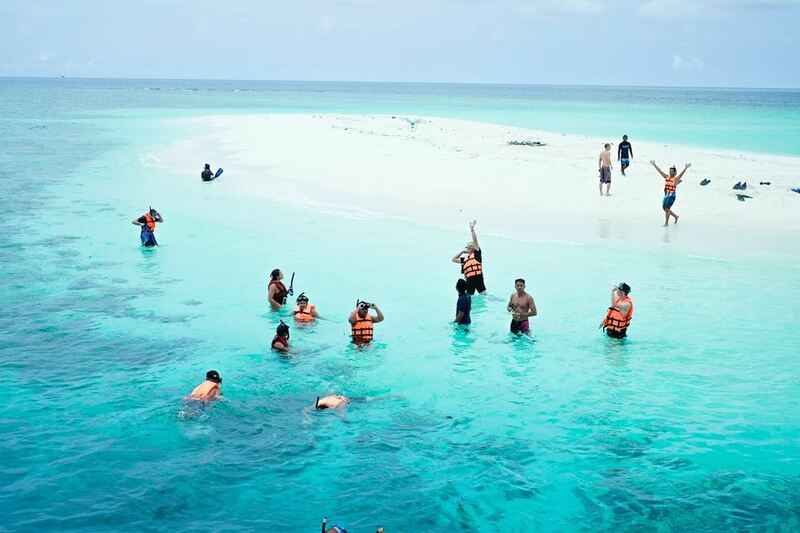 A trip that made various headlines, this Singaporean company knows how to spoil their staff as founder Chatri Sityodtong spent a whopping amount of USD500,000 to bring his 100 employees over to a five-star luxury resort in the Maldives as a reward for their hard work done through the year. This hasn’t been the first time this Singapore-based martial arts company has treated their employees well. 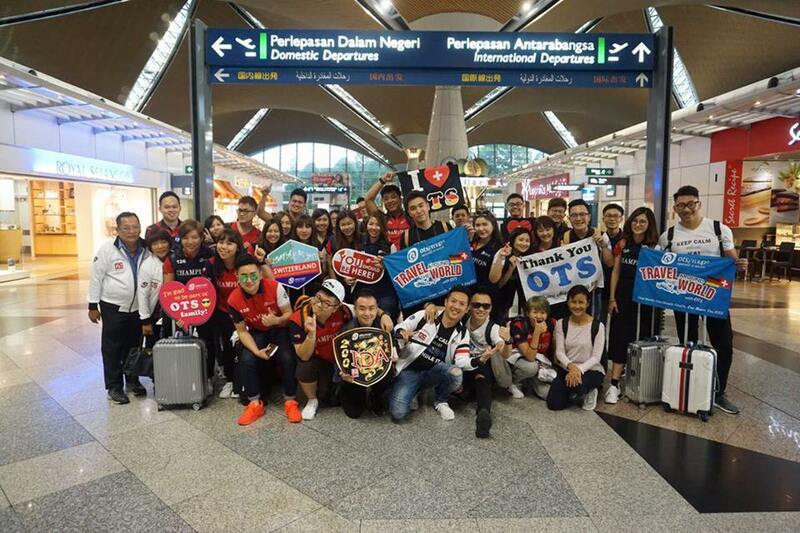 It has been said that the company has had this tradition for the past five years, with previous trips heading to luxury resorts in Bali, Krabi, Kao Lak and Bintan. Talk about a ‘small’ token of appreciation. Well, that’s one way to have some proper team bonding. 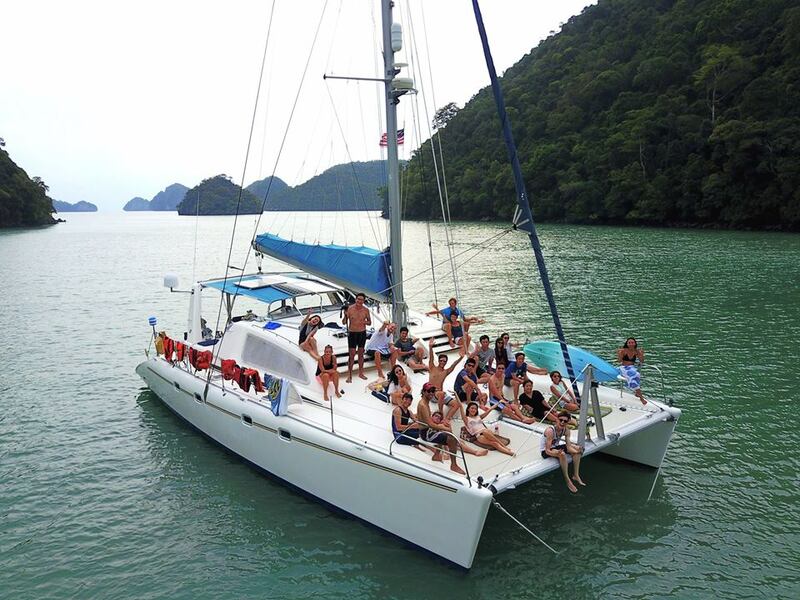 NEXT Academy, a team dedicated to equipping coders and entrepreneurs with necessary skills, decided to take some time off to really soak in the sun on the beautiful waters of Langkawi Island and cruise along on a yacht big enough to fit their entire team. 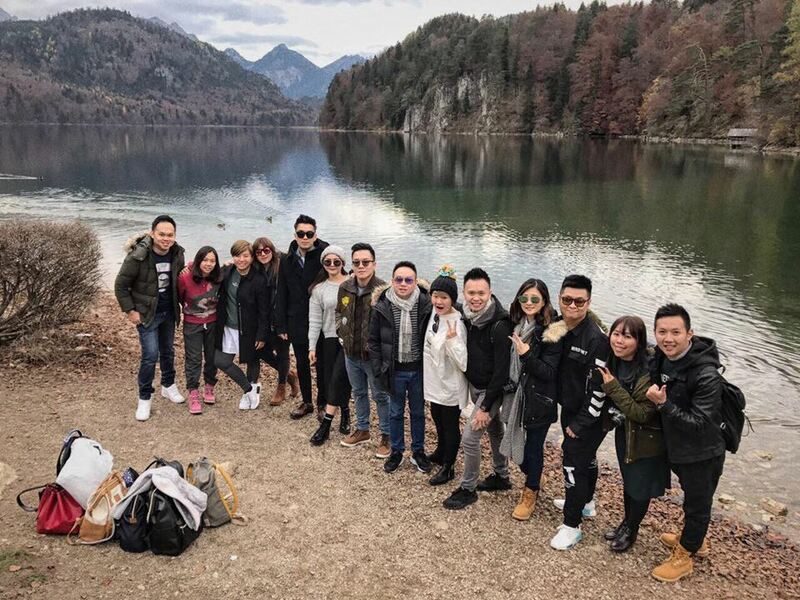 Founder Josh Teng uploaded the photo above, citing in the comments section that this was an entertaining way to have the team enjoy some relaxation while also improving on their relationship as an overall team. 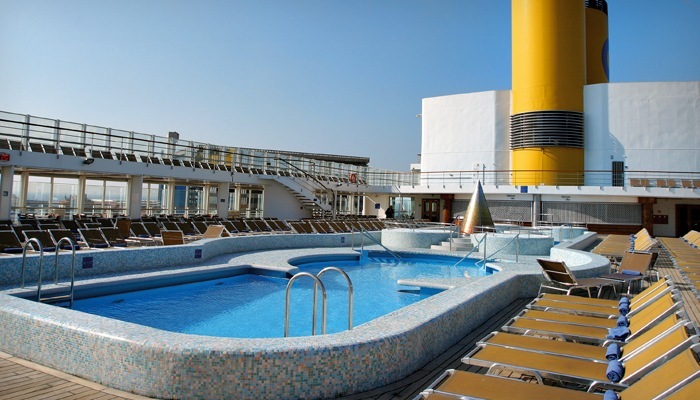 If the above photo of a yacht wasn’t enough, how about a cruise? 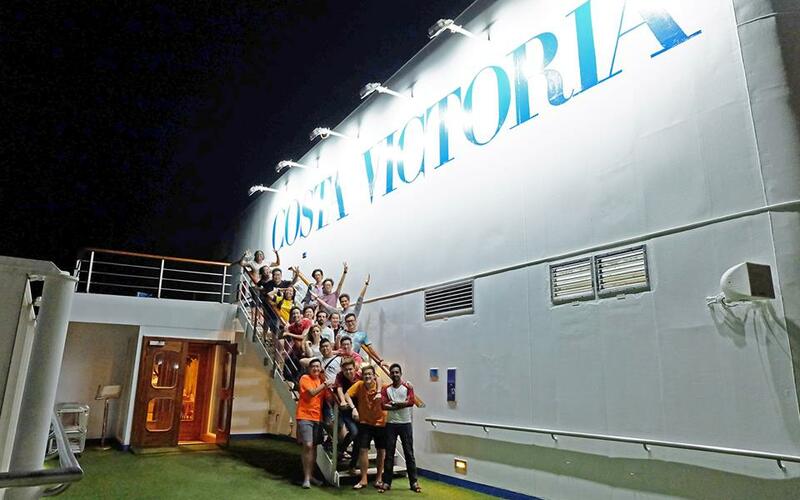 Costa Victoria is a well-known cruise travelling through the Penang and Malacca seas that is equipped with elegant facilities decked in a traditional nautical design. 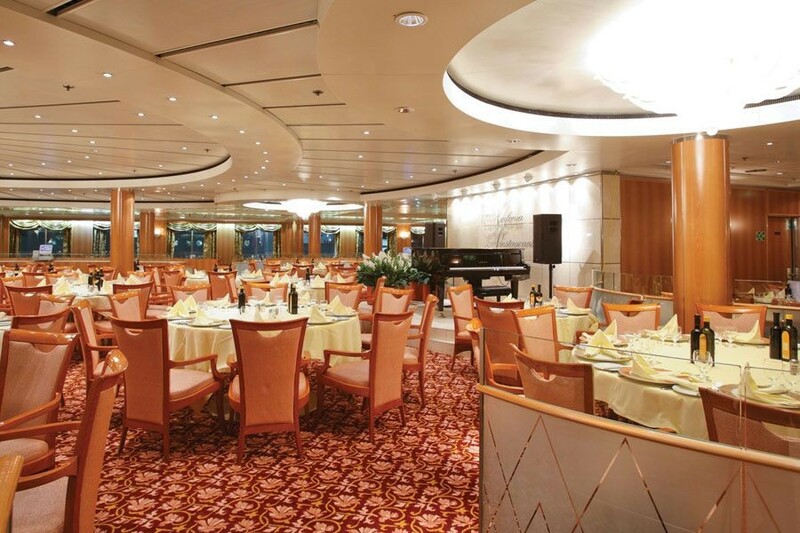 Not only is there a casino inside, there’s also a theatre hall where regular shows are held as well as a 5-star restaurant serving fine dining inside. 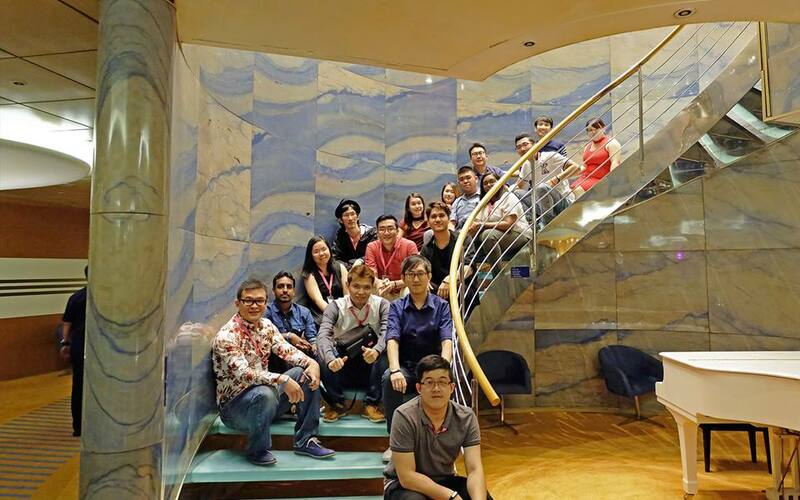 Nexstream Sdn Bhd, a company specialising in mobile and cloud technology, used this opportunity to have their whole team on board this cruise as they enjoyed a relaxing vacation for a few days. When you’re working with a female-dominated team, the ideal vacation place would have to be a gorgeous island. That’s exactly what Toplash Malaysia, a beauty salon specialising in eyelashes, did by bringing their entire team over to Pattaya Islands in Thailand for their annual retreat. They had their team bonding session over the warm beach waters. 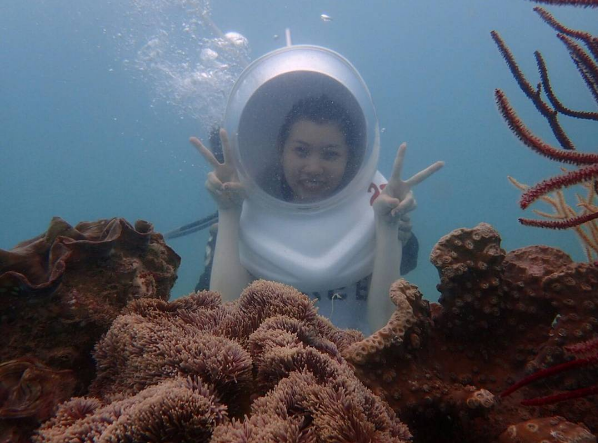 Some of them even got to enjoy the coral beauty hidden in the ocean waters through diving! In order to help drive their employees further, OTS CK Centre knows how to give the best form of rewards to their best financial agents that have performed well. Their even have travel incentives where the company will fund their entire trip to a foreign country, even to places in Europe like Germany and Switzerland. 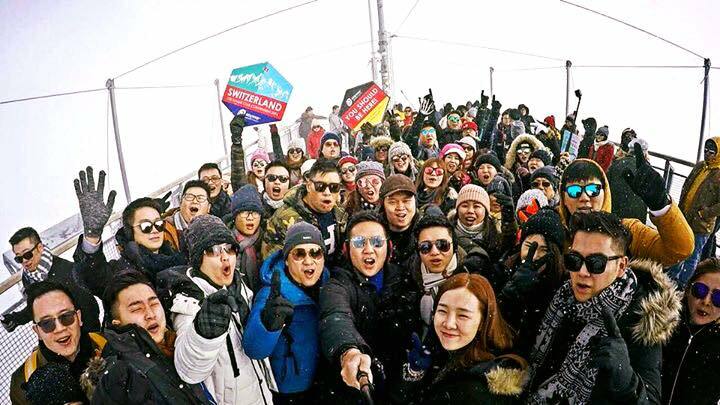 What better way to spend the winter season than to escape the hot weather of Malaysia and fly all the way to Europe and enjoy the chilling crisp feel of snow? 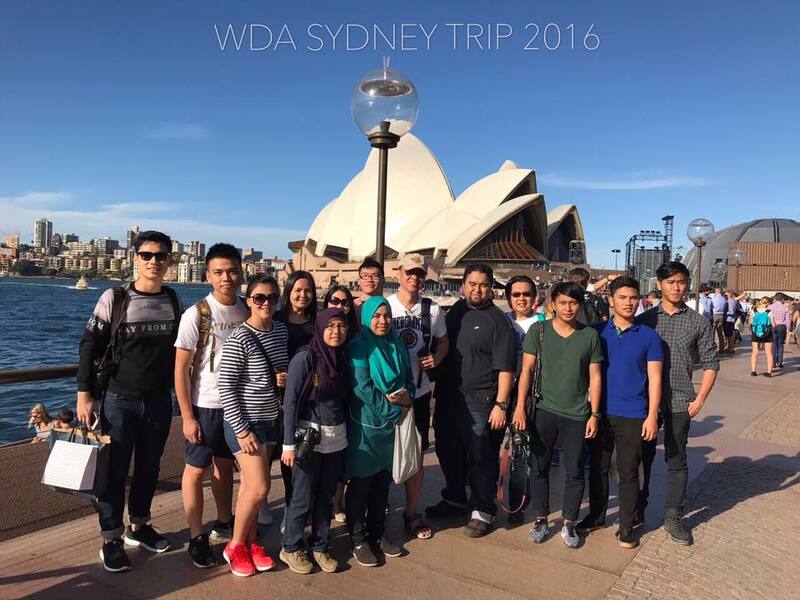 Although it’s said to be a study tour, it still can’t be denied that this architecture and design company brought the entire team over to Sydney, Australia where they were exposed to the different structural buildings within the area and were able to have some team bonding enjoyment along the way. Not to mention the food there is known to be quite delicious. 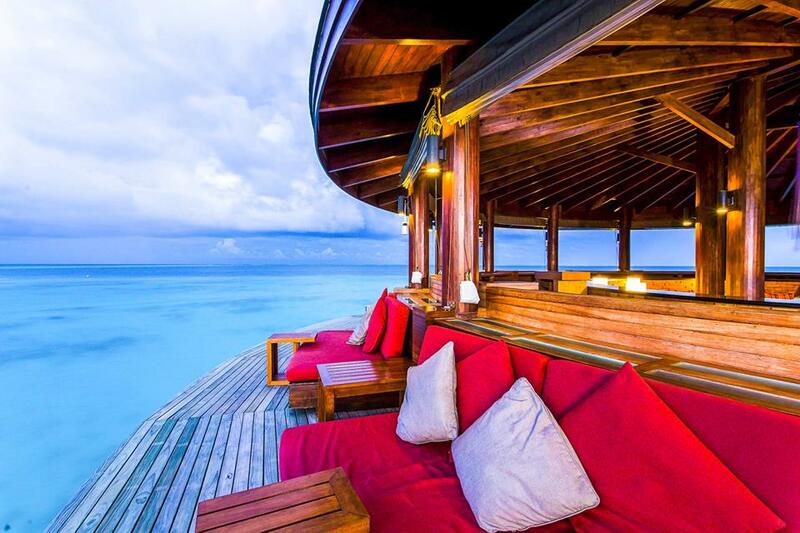 Any other company year-end vacations that left you feeling envious? Leave them in the comments below!